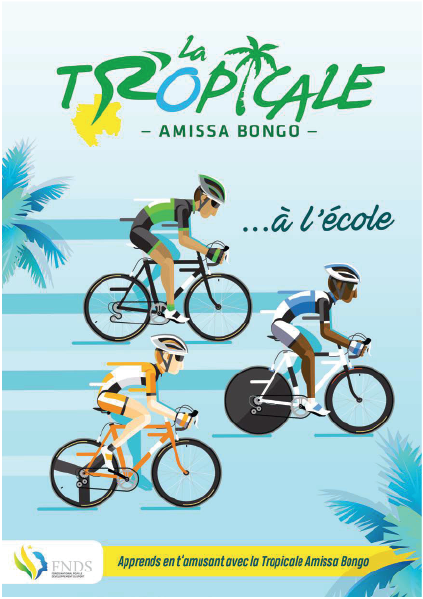 The Tropicale 2019 will be no exception, the changeover for the place of the Grand Départ is still relevant, sometimes the North of the country, sometimes the South. If the 14th edition will start from the southern part of Gabon from the province of Haut-Ogooué, the Woleu-Ntem will not be forgotten. 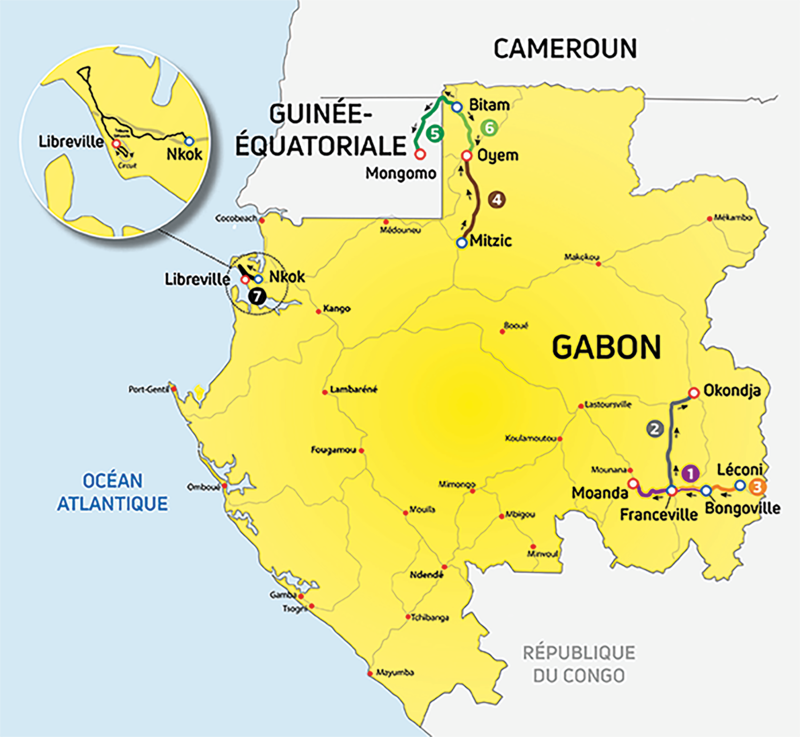 For the first time indeed since 2009, the riders will visit the two geographical extremes of the country with in addition a great innovation, the passage to the neighbors of Guinea-Equatoriale during the 5th stage via Cameroon. This unprecedented stage will discover new roads. But before that, it will be necessary to remain concentrated during the first three stages on the demanding and selective roads of Haut-Ogooué, in particular since the second day between Franceville and Okondja that the Tropicale never traveled in this way. This will be the longest stage of the 2019 edition. Three provinces will be crossed: Haut-Ogooué, Woleu-Ntem and Estuaire for the final arrival in Libreville, added to the two bordering countries visited, Cameroon and Equatorial Guinea, which will make this 14th edition of the Tropicale as one of the most varied in its history. Especially since the program also offers four unprecedented stages on the seven that count the event, Franceville-Okondja (2nd stage), Mitzic-Oyem (4th stage), Bitam-Mongomo in Equatorial Guinea (5th stage), and Nkok -Libreville (7th and last stage). Once again since its creation in 2006, the Tropicale Amissa Bongo offers a balanced course that will give way to both punters and sprinters to succeed Rwandan Joseph Areruya winner in January 2018.